2000. By Tom Wessels. 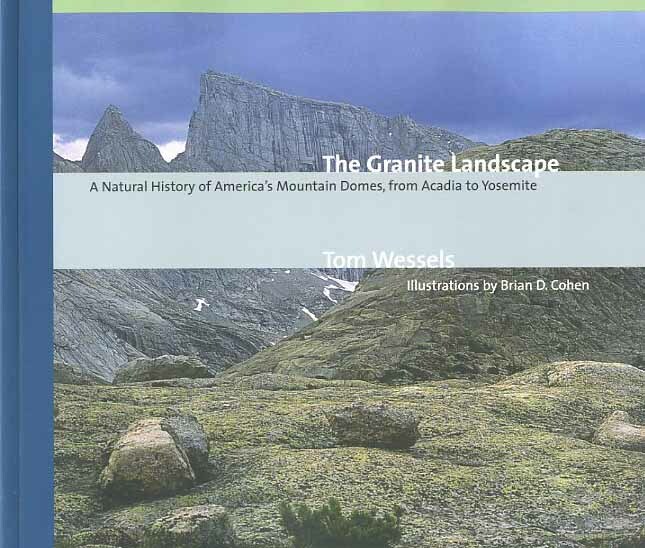 A natural history of America' s domes, from Acadia to Yosemite. Illustrated by Brian D. Cohen. Softcover. 204 pp.